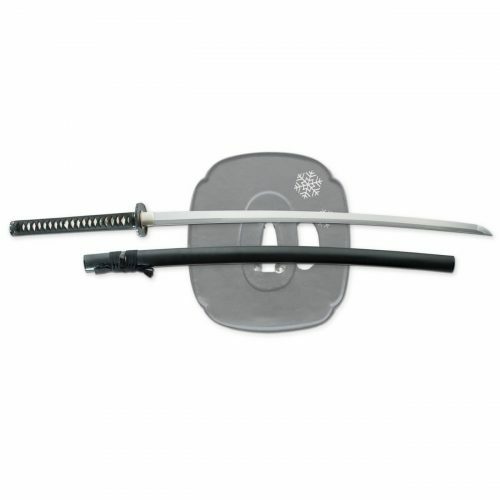 The Ten-Ryu Serpent Katana | TR-013 is a stand out in this line of samurai swords. 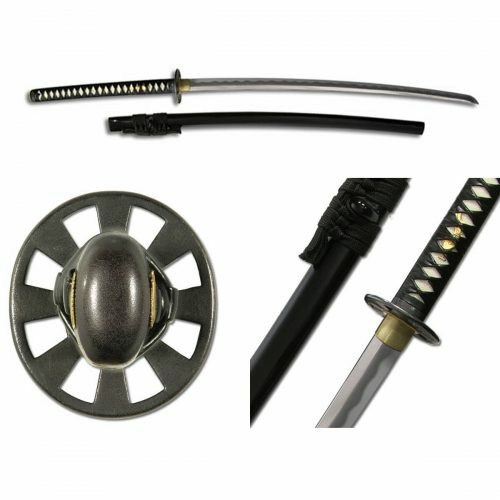 The Ten-Ryu Serpent Katana | TR-013 is a stand out in this line of samurai swords. 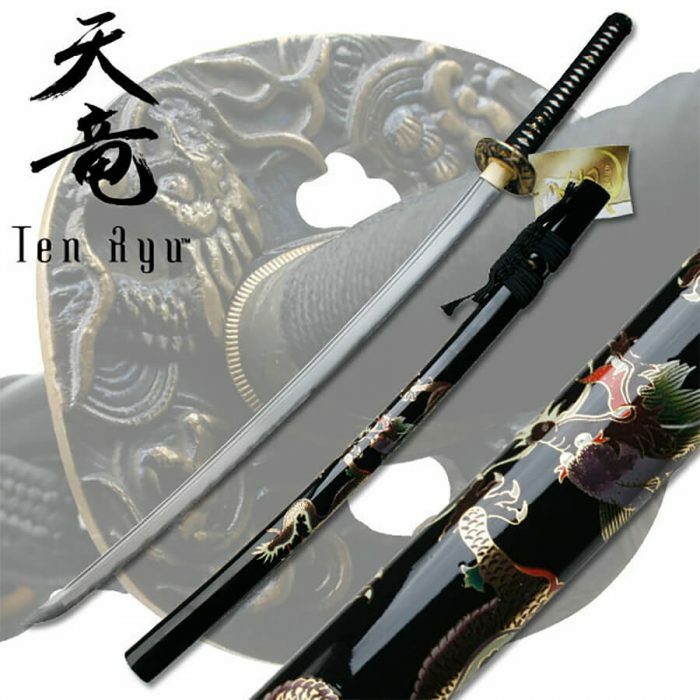 It features a damascus steel blade with a hand painted saya design of a serpent/dragon that is trully wonderful to behold. 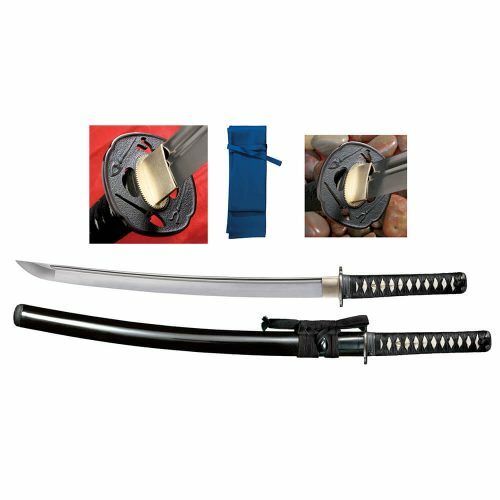 Not only is this Ten-Ryu katana wonderful to look at, it is also very sharp and very functional. 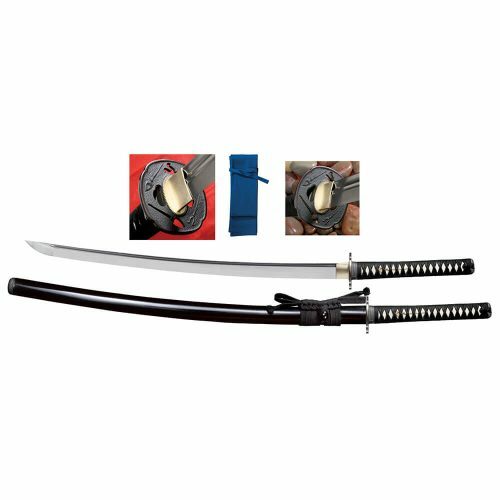 If you have questions on this or any other sword for sale we have here at JS4S, don’t hesitate to contact us!